We are dealing with Hot Mix Plant Spares. Leveraging on the skills of our adroit professionals, we are involved in manufacturing high quality Marini Hot Mix Plant Spares. 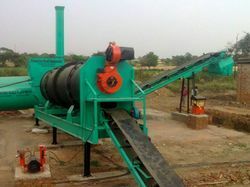 The offered pad is also customized by us as per the requirements of our customers. The offered pad is available in the market at reasonable price. All spares for Hot Mix Plant. 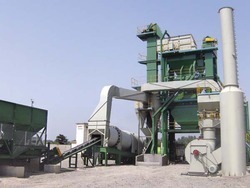 Hot Mix Plant of Apollo , Linhoff , Speco , Marini etc.